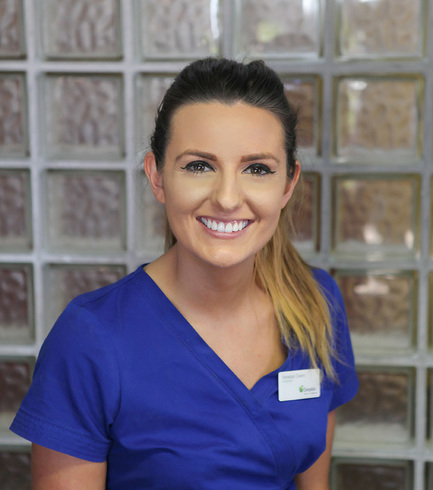 With a strong family history in dentistry, Vanessa worked as a dental nurse before retraining as a hygienist. In her spare time Vanessa is an accomplished and keen road runner. Vanessa works at our Newquay and Mylor Bridge Practices.